Blunt says voters should have a say in process through the presidential election. He says the Senate should not confirm any Supreme Court nominee before Obama's term ends in January 2017. 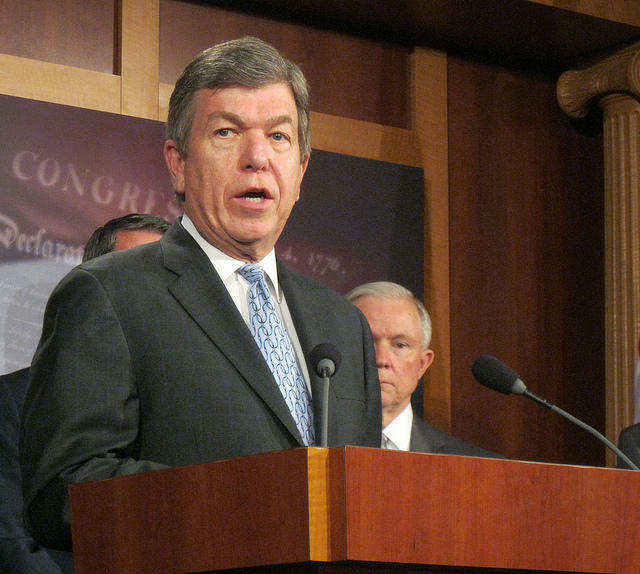 Blunt says the new president should get to nominate Scalia's replacement. Blunt also is up for re-election this year.